The Canadian Pacing Derby and Maple Leaf Trot are two of the most storied events in Canadian Standardbred racing. Both events have routinely attracted the very best from around the World. The Canadian Pacing Derby, which was first held in 1936, features the fastest and most-powerful pacers, while the Maple Leaf Trot, launched in 1950, will display the finest trotters of all-ages. Bring your family to a great night of world class racing, music and entertainment, as well as a tasty assortment of food! See below for a rundown of all the 2018 action! 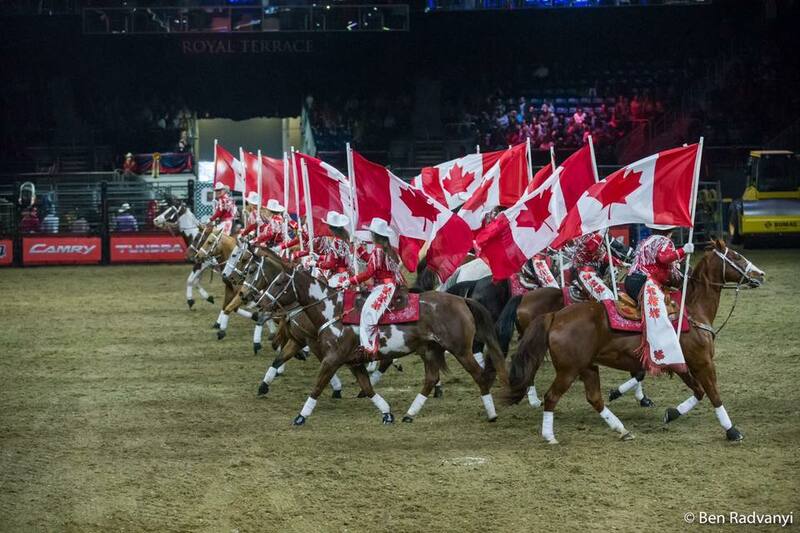 The Canadian Cowgirls of Chatham Kent Ontario Canada are an elite Rodeo style precision riding team consisting of dazzling women and their horses performing daring musical drills in spectacular glittering costumes. Singer/songwriter – Elyse Saunders is a Nashville recording artist that shines on stage that brings her homegrown roots of Peterborough, Ontario to the urban city of Toronto and beyond. Catching one of her shows, it’s easy to see why she’s gained popularity at the top country clubs, fairs, festivals and music venues. 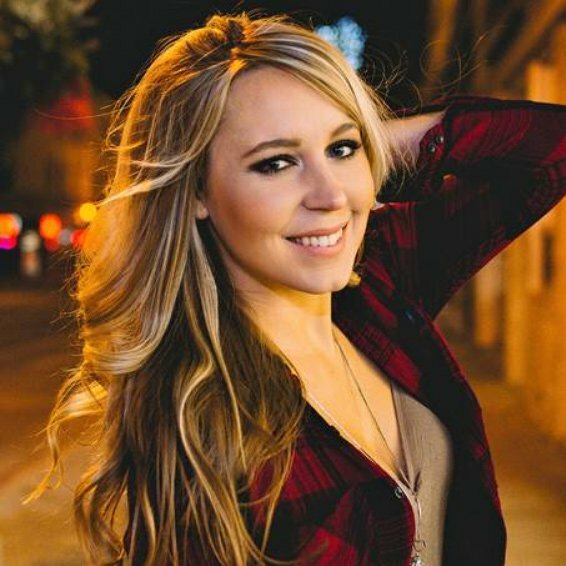 Elyse can be described as the “life of the party” captivating her audience with her powerhouse vocals, dynamic presence and interactive charm. Enjoy your favourites all evening long at Woodbine Mohawk Park! Join us at the Terrace Trackside Buffet for a wide range of chef-inspired creations. Our brand-new Mohawk Harvest Kitchen features a locally grown and sourced menu that is sure to tantalize your taste buds. Be sure to make your reservation early! BBQ and other food options will be available throughout the night. “The Wonder from Down Under” Lazarus N will be making his second start on North American soil in the Canadian Pacing Derby. The six-year-old stallion won his U.S. debut on August 10 at Hoosier Park in the $325,000 Dan Patch. Earlier this year, Lazarus N was purchased by Taylor Made Stallion and brought to North America with eyes on the top races for older pacers and a potential World Record. The son of Bettors Delight, out of Christian Cullen mare Bethany, dominated the racing scene Down Under, winning 35 of 45 starts and earning $2.6 million prior to being purchased. Learn more about what’s happening at Woodbine Mohawk Park, how to get here, and other useful tools to plan your visit.